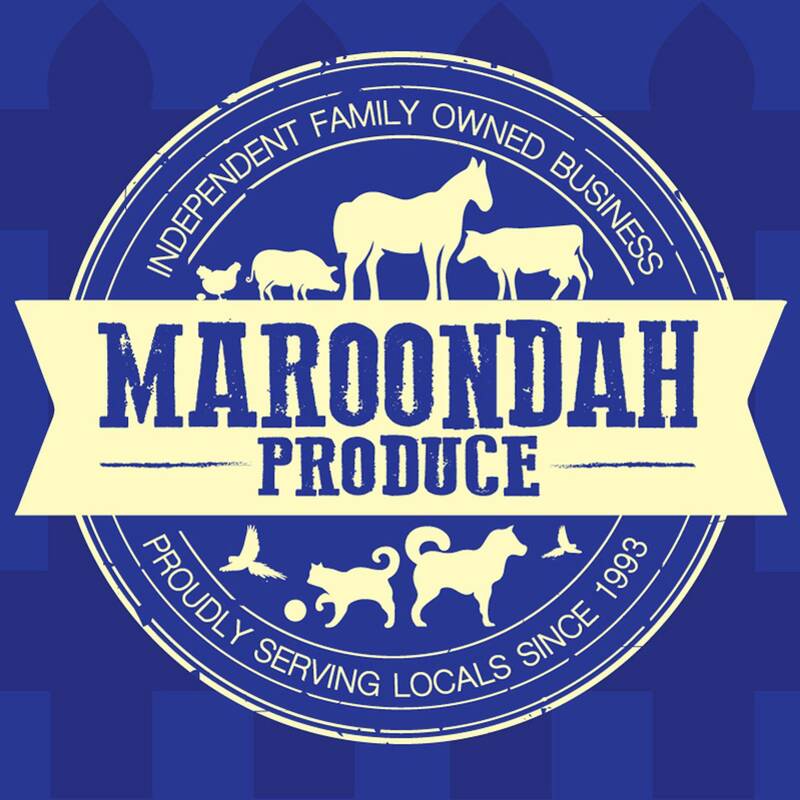 Maroondah Produce have a full range of Animal and Pet needs including feed and accesiories. you will find great savings on all your Pet needs and we stock all leading brands so dont wait start saving now! We have been in Business for over 25 years and the experiance gained will assist our customers with any help they may need, so call in and let us assist wherever we can.